For over half a century, Star Trek has made an incredible impact on popular culture, scientific aspirations, and the world at large. But just how much has it influenced our daily lives and modern lexicon? As it turns out, quite a lot! 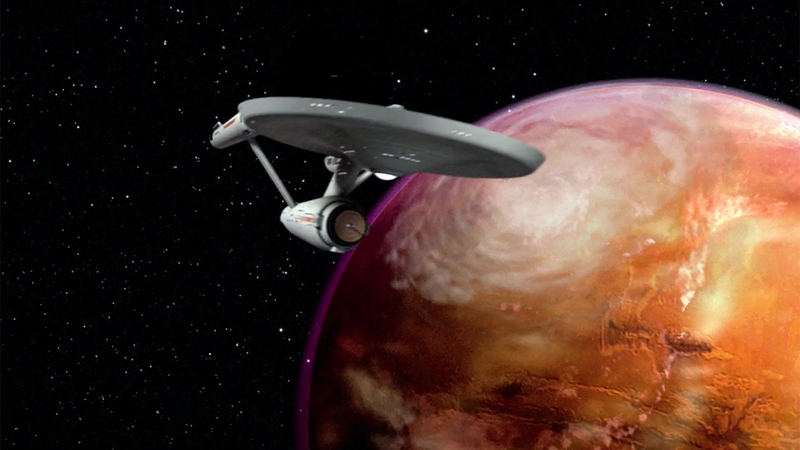 In celebration of Star Trek's 50th anniversary, we're taking a look at 50 lines, terms, and phrases you now know thanks to Gene Roddenberry's bold vision of the future. Take "Space: the final frontier," for example. In addition to being one of the most iconic phrases in all of Star Trek, it's also the opening line of Kirk's title theme speech at the start of each Original Series episode. It was also used by Picard in The Next Generation. Stream all-new episodes of Star Trek: Discovery Sundays at 8:30 PM ET / 5:30 PM PT, exclusively on CBS All Access.